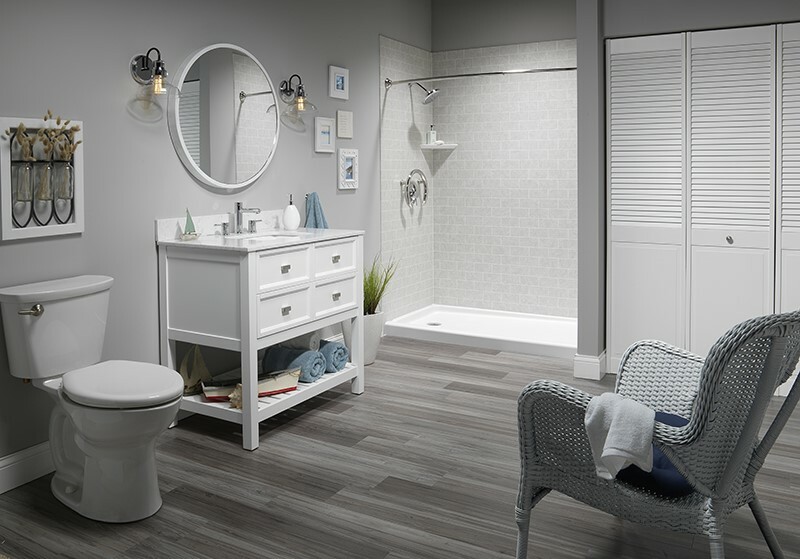 Whether you are renovating your new home, or are simply looking to update the look and feel, your bathroom is a great place to start. 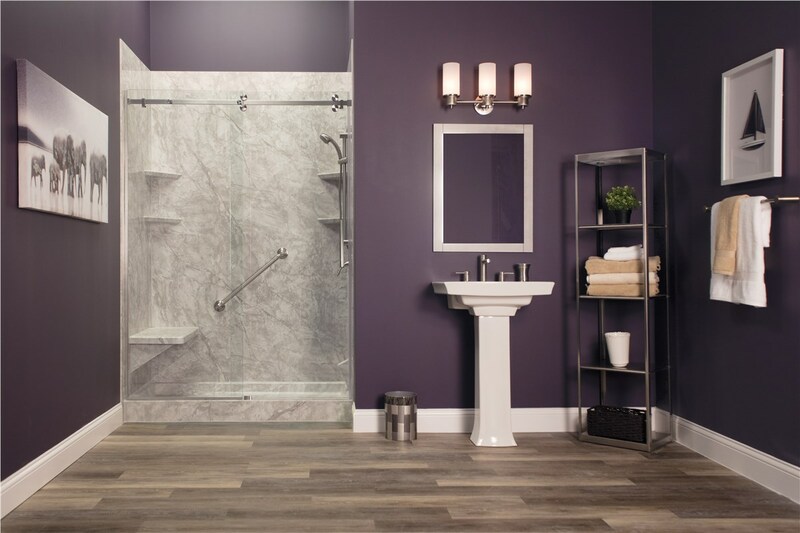 Not only is it one of the home renovations that offers the greatest return on investment, but when you work with Bath Planet, it is only a fraction of the price of a traditional remodel. Our top-quality products are some of the best on the market, and we can back it up! 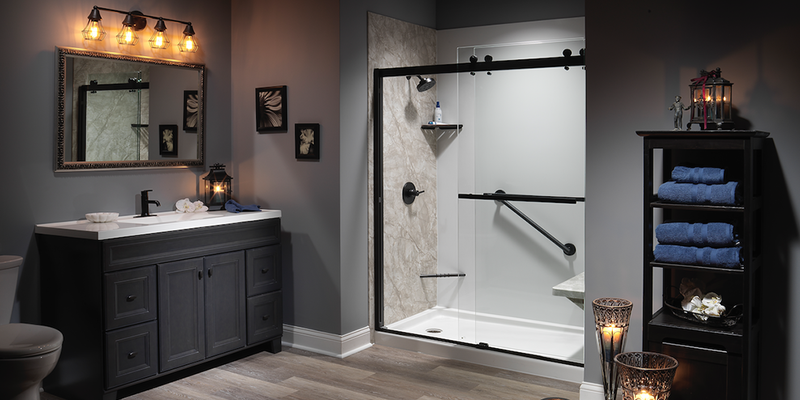 We have earned the Good Housekeeping Seal for our shower replacements, which also offers a two-year limited warranty. 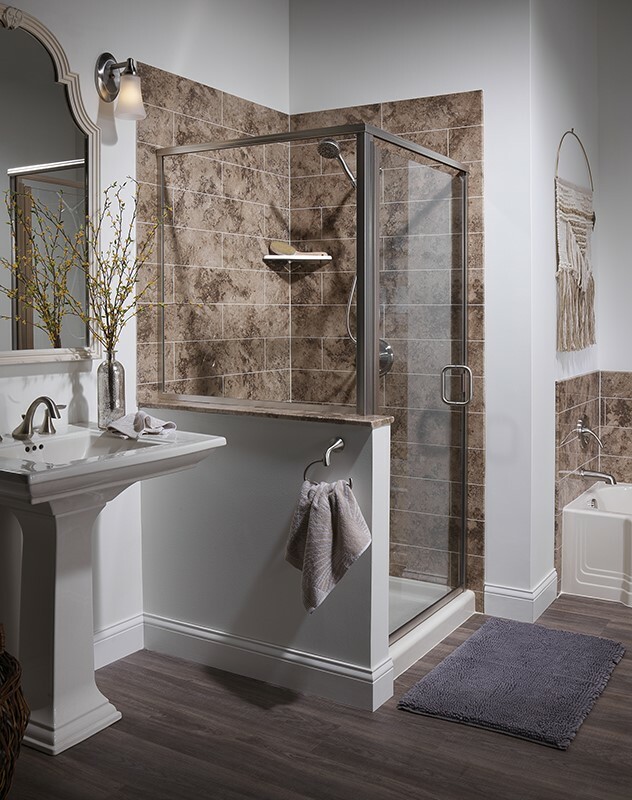 When you choose a new shower installation with Bath Planet, we offer a variety of style and color options to suit any taste. 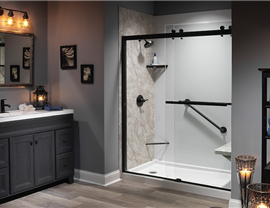 We can also fabricate your new shower with custom accessories like multi-layer corner shelving and rain shower heads to create the spa-like retreat of your dreams. Our showers and surrounds are built using a multi-layer acrylic that is engineered to prevent chips, cracks, and dents while maintaining its sleek look and feel for a lifetime. It is also low-maintenance and resists mold and mildew growth, so you can throw away that old scrub brush! 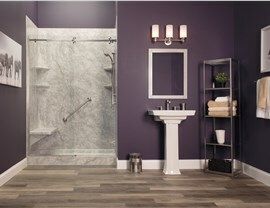 Your brand new shower installation is only a day away! 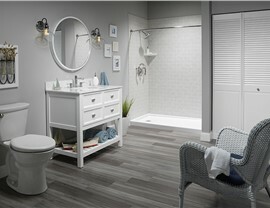 Call us to schedule your FREE bathroom remodeling consultation with one of our helpful representatives today.